Many publications and articles are cited in this newsletter - how do you find them again? 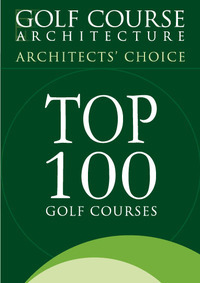 In July 2013, Golf Course Architecture published the results of its first ever survey of golf course architects from throughout the globe, asking what they thought were the best golf courses in the world. 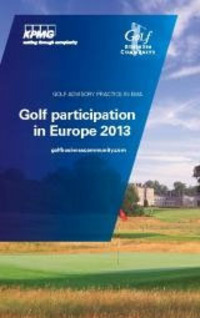 The European golf market has recorded its first period of downturn in numbers of players since 2011, thanks in part to the economic crisis and a change in golf patterns, according the latest publication from KPMG. However the outlook across the industry is not wholly negative, with other areas experiencing significant growth. We have received these reports from the R&A. They are available here for you to download. A round up of recently published articles from a range of magazines and online newsletters. All the usual titles have been covered, including the latest issues of Greenkeeper International, Greenkeeping, Golf Course Architecture and Greenside.